US 50 to Dillsboro to rt on Beatty Rd (@ Oakdale Cemetery) to rt on Hon Rd. Sign on. 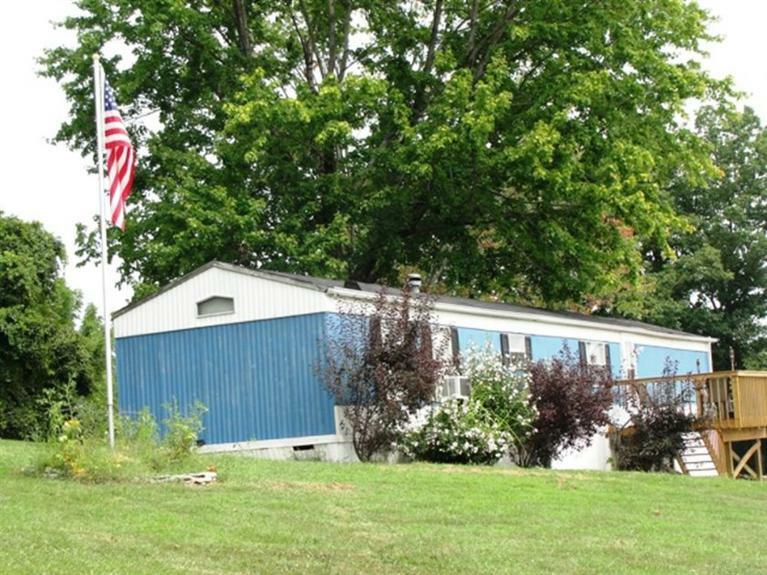 Well-kept, 2-3 bdrm mobile home w/ updates on lrg 2.32 acre dbl lot. Detached, oversized garage w/ lots of storage space. Great location - close to Dillsboro. Add'l acreage would be a great place to build new home w/ the convenience of living in existing home while you build! This would also make a great rental property!